The long-term value of building a content brand. Content marketing is all the rage. A quick search of the googles generated a list of 59 national content marketing conferences in the United States, just in 2016. 59! 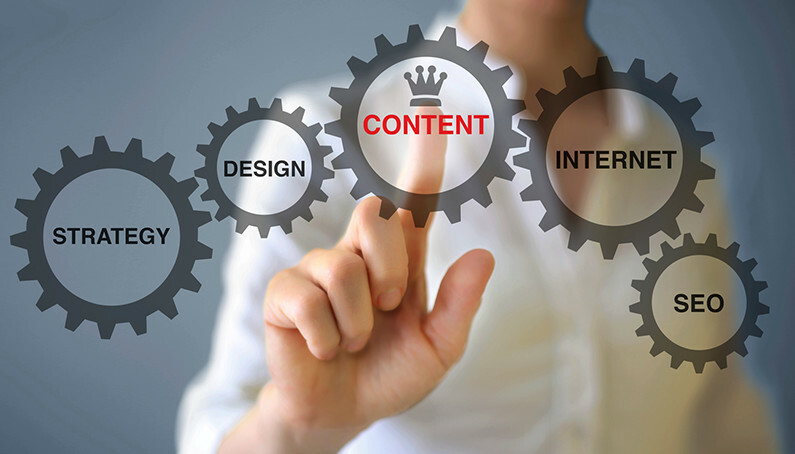 It seems that we, as an industry, have realized the potential that content marketing offers. Or perhaps, the industry within our industry has realized the potential to generate revenue with content marketing conferences. But that’s a different blog for another day. To find a way to weave our brands into meaningful content that our target audience wants to consume is a necessary step in a world where consumers are now empowered to decide when and where to engage in marketing messages throughout their day. Captive audiences are going the way of the moldboard plow it would seem. Currently, the majority of brands focus on generating good branded content. And this branded content can be an effective tool, enabling us to get in front of our target audience and perhaps make a momentary connection with our brand and our message. But it tends to be temporary. We develop a good piece of content, deploy it through various mediums and then track to see where and how the target audience consumes it. Then we go back to our offices, and start trying to create that next piece of branded content. Lather, rinse, repeat. Within the ag space, there are many companies successfully creating and delivering good branded content. Many companies are effectively weaving their brands into meaningful, emotional stories that a farmer can see themselves in. This content needs to be meaningful, timely, relevant and of value. It must always check one of the “3 E’ boxes – educate, entertain or enlighten. Our industry has come a long way over the past 2 years with content marketing. But I believe many are ready to take the next step – becoming a content brand. The true, long-term success in content marketing lies in the ability to transition from creating branded content to becoming a content brand. But this is no small task. It requires significant resources, long-term commitment and a disciplined approach. Becoming a content brand means creating a publishing/production company within your company. You need a team of people dedicated to delivering the content your customers want on a regular basis and in a consistent medium. John Deere’s The Furrow is perhaps one of the strongest examples of a successful content brand. Farmers eagerly await and read this publication regularly. John Deere doesn’t have to work hard to distribute this content, they simply need to create the content and then publish. This is an investment made over the last 118 years, and John Deere has an in-house publishing company that keeps it going one issue at a time. But don’t let that dishearten you, creating a content brand doesn’t have to take a century. But it does require the commitment to build the strategy and see it through, never losing sight of the farmer and the content needs they have. Do it right, and you can become a trusted and valued source of information and content that they will actively seek and consume.